Abell Animal Hospital is staffed with highly competent and compassionate veterinary professionals and provides a full range of general medical and surgical services. We also offer specialized services such as laser surgery and abdominal ultrasound. We are fully equipped with an in-house laboratory, pharmacy and state-of-the art equipment such as digital radiography, ultrasound, and video otoscope. Our experience and equipment allows us to manage a wide variety of medical and surgical conditions. 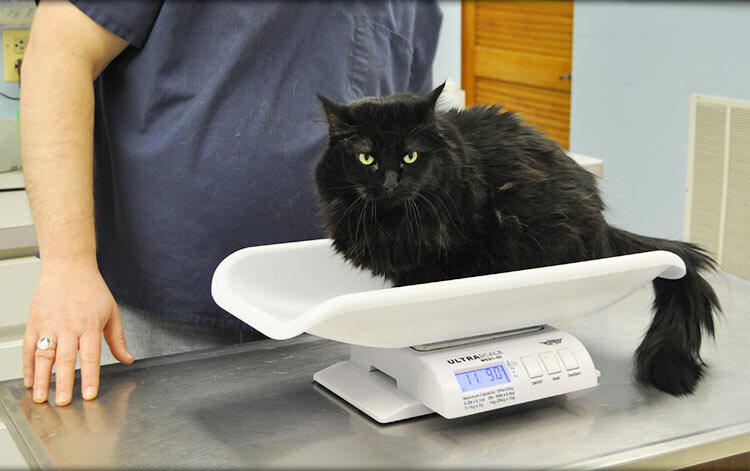 At Abell Animal Hospital, we strongly recommend an annual wellness exam for all pets under the age of 5 years. For pets aged from 5 years to 7 years, we recommend a Senior Care Wellness exam every 6 months. Investing in a wellness exam provides your Veterinarian the chance to evaluate your pet’s overall health and detect a problem before it turns into a serious illness. 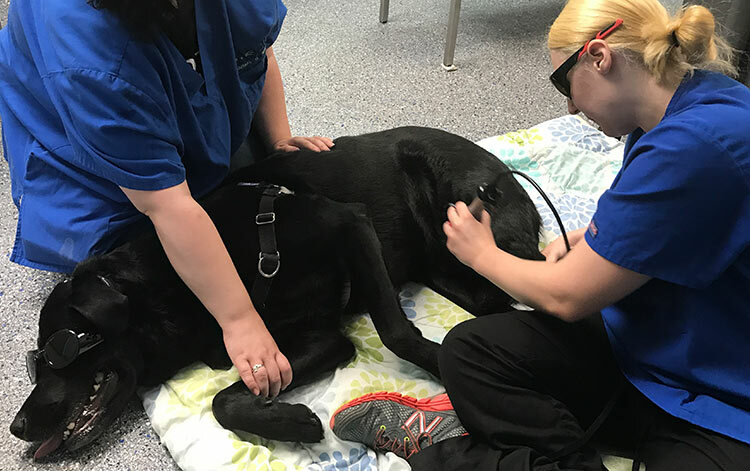 An important part of a well care exam for your pet may include routine blood testing, urinalysis, possible radiographs or other diagnostic tests. Our Veterinarians see patients during normal office hours on an appointment basis. We gladly accept phone calls from any concerned pet owners. However, we do not diagnose or provide specific medical advice over the phone. Our Veterinarians examine your pet during a consultation with you, design a treatment plan based on your desires and can provide you with an estimate of the cost of a treatment plan. 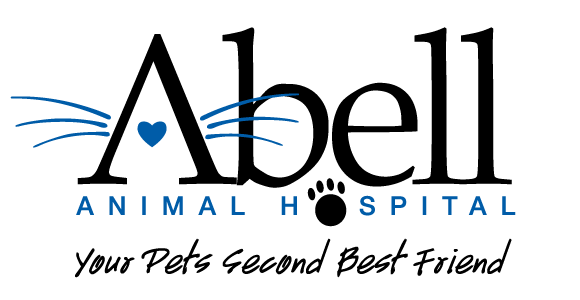 We strive to create and implement a plan that best meets your needs and your pet’s needs, and we strongly encourage and value open communication.